Restoring pride in a Russian icon. 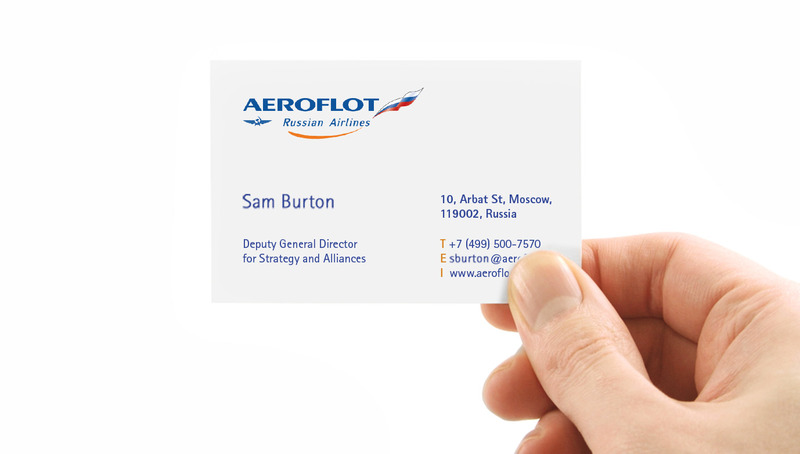 Transform the Aeroflot brand to encourage re-evaluation by international travellers. 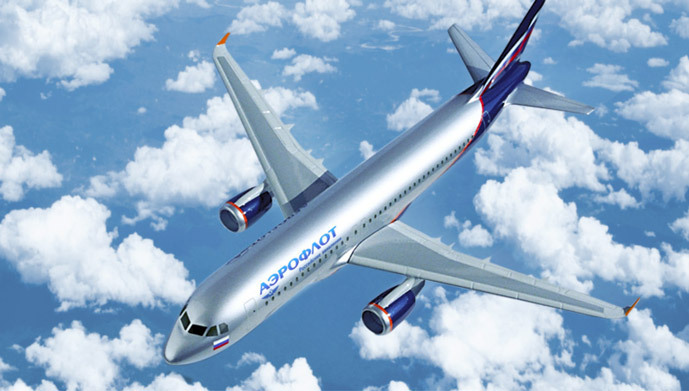 Awareness levels of Aeroflot were high, but the brand was plagued by dated perceptions. We needed to put ‘people’ and ‘trust’ back at the heart of the offer and make it uniquely Russian. After a 6-month evaluation,we set a new strategic foundation for the brand, with new values and a renewed purpose uniting its stakeholders. We applied a more ownable colour palette featuring blue and orange to all touchpoints from uniforms to baggage tags. 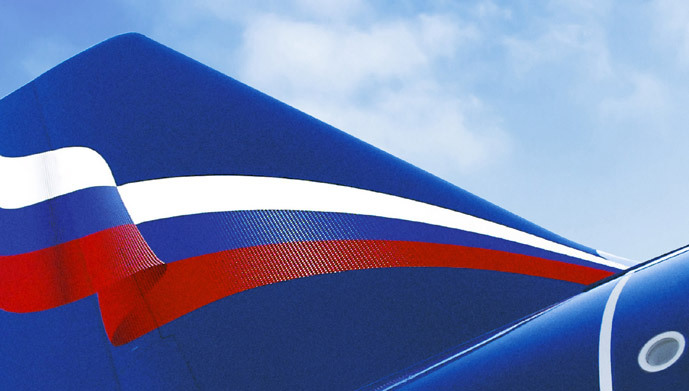 Our new livery’s striking use of silver metallic paint emphasised quality and modernity, while the tail fins now proudly fly the colours of the Russian flag. Consumer insights, brand strategy, research, brand design, brand management, livery, branded internal communications.